What Makes Robert A. Dodell Different? My primary concern is servicing my clients and making sure they get the best legal representation possible. I handle all my own cases and provide the personal touch you need. Qualified and experienced legal counsel should be affordable to each client needing legal representation. We can provide you with some of the most competitive rates available without sacrificing legal quality. Robert has been practicing criminal and DUI law for over 30 years and has handled 1000's of cases. Experience matters and Robert will defend your legal rights. 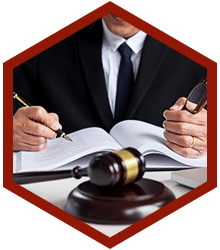 If you are facing a criminal charge in Scottsdale, you need an aggressive criminal defense lawyer who will help you with the complex judicial system and provide you a clear understanding of the charges you are facing. Have you been arrested for domestic violence or been served with a restraining order? If so, you will need the services of a lawyer who has extensive experience handling domestic violence cases. Children’s criminal cases are handled differently than those of adults. It is important to hire an experienced juvenile attorney to help navigate your child's legal defense. It is important to find a lawyer that understands the legal adoption process and can help assist you navigate through this process. 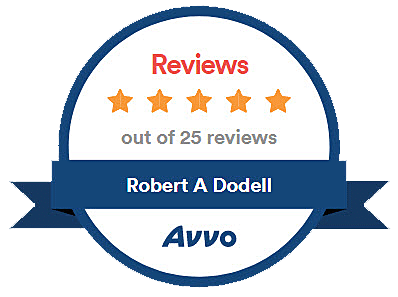 Robert A. Dodell is your attorney that provides the personal touch. 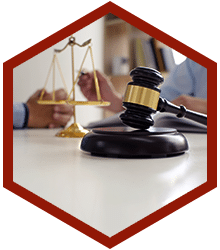 He provides personal legal services in the areas of Criminal Defense, DUI, Domestic Violence, Juvenile Defense, Juvenile Dependencies and Adoption. Criminal charges will affect a person's life significantly, effecting the entire family, employment, housing and civil rights. This is the law firm that is dedicated to you and your case. Robert prides himself in his ability to have personal and direct contact with each and every one of his clients. Robert is involved in your entire case and committed to your freedom. He wants his clients to stay out of jail and be at home with their families. 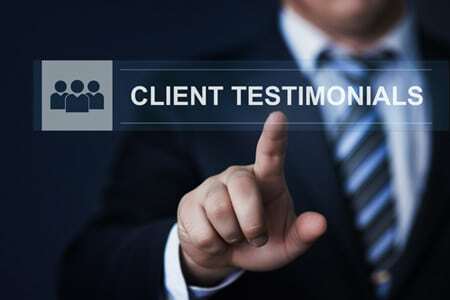 All of his clients receive the personal touch of actually working with him on their case. He really answers his own telephone. A direct line of communication is of utmost importance in providing proper legal services aimed at achieving long term trust and satisfaction. 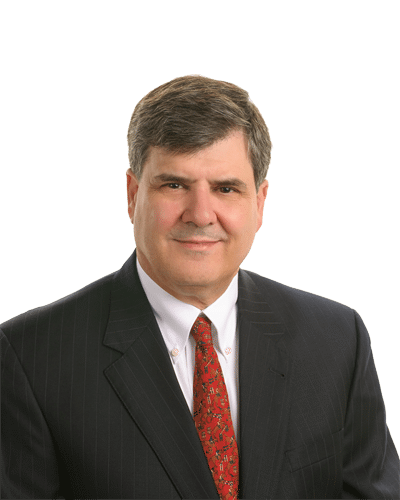 You want an attorney that has the knowledge and experience to assist you and you want your attorney to help guide you through these most difficult times. 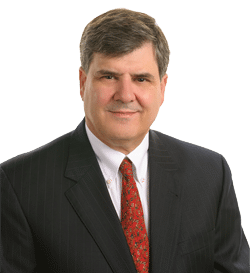 Robert A. Dodell is that experienced attorney, practicing law for over 30 years. He will work for you and work to protect your rights and advise you during this difficult time. 1Are flexible payment options available? Our team believes each and every client we work with deserves the best possible legal representation. 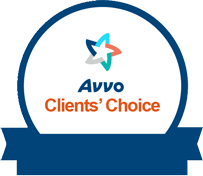 In order to assist our clients, we provide not only payment plan options, but we also provide affordable rates prior to signing any legal documentation. Our team is dedicated to providing you the best legal defense possible by helping you with the financial obligations. 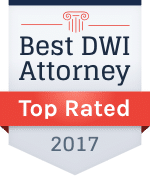 2Why is a criminal/dui attorney necessary? Being convicted of a crime, even if it is a misdemeanor, could result in penalties such as jail time, loss of license, probation, community service, hefty fines, loss of civil rights and loss of right to have a weapon. When you hire a criminal attorney to represent you in court, you have the best possible chance of avoiding or mitigating these penalties. Having a conviction on your record could permanently ruin your chances of employment, affect your housing and your future. 3What to expect from a prosecutor! 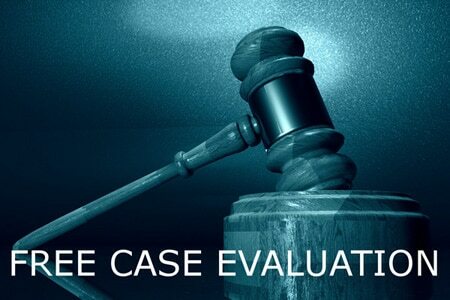 As a former prosecutor, we know and understand their process and how they approach a case. We can help you understand what the prosecution will do and what they might present in court against you. We can guide you and help you understand the potential outcomes of the charges and accusations you face. It is their goal to not only convict you, but also obtain the highest possible sentencing they can. We can help you build a strategic defense and represent you as best we can. 4What to expect from our legal team! We believe you have the right to the best possible legal counsel if charged with a crime in Maricopa County. Our law firm works diligently to defend the rights of our clients, no matter what they are accused of doing. 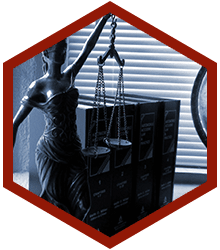 Whether it’s a DUI, drug possession, theft, or some other criminal offense, we believe you have the right to a fair trial, with professional counsel. 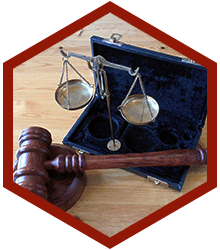 Our job as criminal attorneys is to not only get you the best outcome, but to protect your legal rights from prosecutors. 5What courthouses do you work in? We are based in Scottsdale, Maricopa County, Arizona. We cover the courts in Maricopa County including the city courts in Scottsdale, Phoenix, Mesa , Tempe, Chandler, Glendale and Peoria. We cover all felonies in Maricopa County Superior Courts and Federal Court.